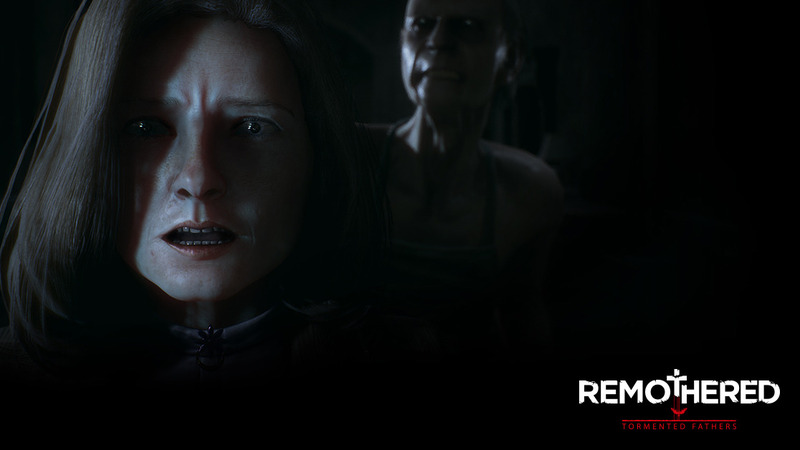 “Remothered: Tormented Fathers” is an authentic and interactive psychological horror game with strong cinematic inspiration and extreme gameplay. 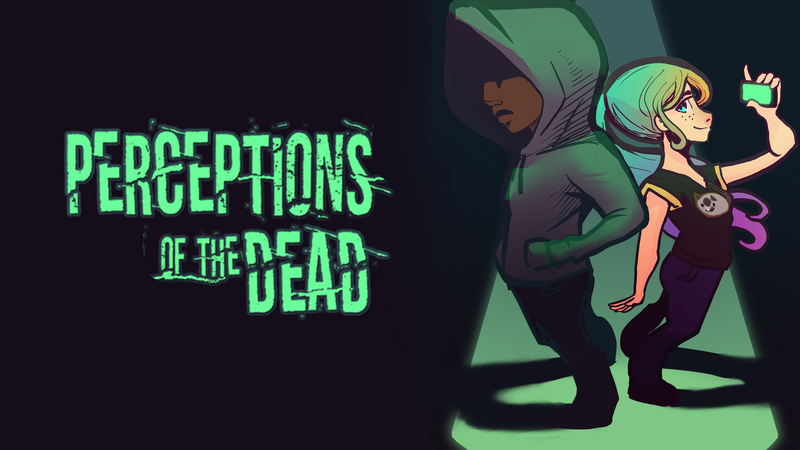 Developed by Darril Arts and Stormind Games. Now Available on Steam. Rosemary Reed, a fascinating 35-year-old woman, reaches the house of a retired notary, Dr. Felton, who is affected by a mysterious disease. The woman is greeted by Ms. Gloria, the nurse who takes care of the old man. When Rosemary reveals herself and her true intentions, the terrifying dread begins. Rosemary’s investigations will bring her to believe that the disappearance of the man’s daughter Celeste actually hides a terrible massacre. Dr. Felton and his wife, Arianna, could be the only ones to know the truth, including the secret behind Celeste’s real identity and a fanatic cult of cloistered nuns in red. Psychology plays a huge role in the game: heroes and enemies are atypical and the line between good and evil is blurred. The plot is rich in unpredictable twists, but it is touching at the same time. The development of the game is similar to that of a film narration, where the player perfectly identifies himself with the character. Many ways to survive - The endless combinations of game dynamics make the experience available to every gamer: stealth, action, strategic, hide 'n run. Deceive your stalker and block him in another area of the house. Attack your enemy and make your items more powerful. Carefully study the behavior of your stalker and his path. Don’t get too close to your enemy, act like an unperceivable shadow, hiding yourself from his sight. Or just mix these dynamics together.